← Coming Clean – Big News! I was talking to a friend the other day and the topic of balance came up. If you are an adult, chances are you are struggling with balance in your life. :raises hand: I know I have been! Whether you are a wife, a husband, a mother, a father, a full time student, working a full time job, balance is always a topic that is being discussed and evaluated. 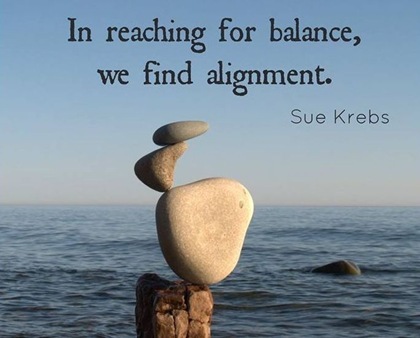 What do you think of when you first hear the word “balance”? Maybe you are trying to find that happy balance to work full time while being with your family. Or maybe you are a stay at home parent looking to get back into your running or workout routine. Whatever you are finding unbalanced in your life, I have some tips that will help ease your mind and take some stress away from enjoying your beautiful life. The first step is to write down who you are and what your mandatory responsibilities are. Wife, mother, your career, school work, caretaker to a family member. Write the things down that you MUST do every day. The second step is to acknowledge where you might be lacking balance and neglecting the areas that are important in your life. 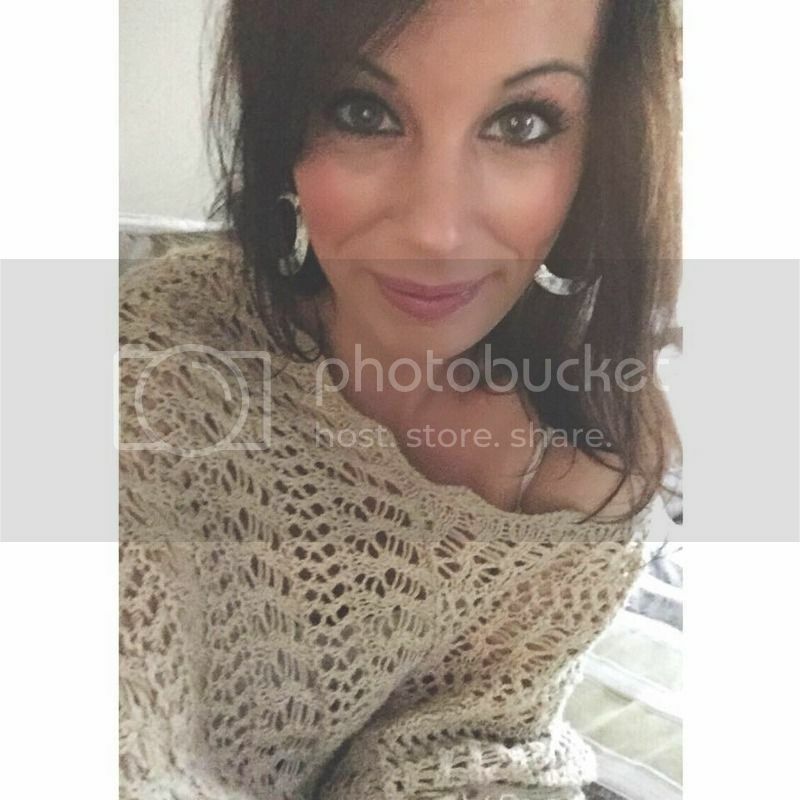 Your health, fitness, alone time, meditation, journaling, etc. The third step is make a map of your ideal life. I want you to be very specific. Maybe you want to incorporate more running in your schedule, or more time with your children. Make a schedule of your ideal self with NO hesitations. The fourth step is to start setting goals. Examine your ideal day and start setting goals to achieve it. Maybe you find your commute to work is too long and is eating up a large chunk of your time that could be spent with your children or working out. Your goals might be to ask your company if you could telecommute from home, move closer to work or to possible look for a new career that allows you to have more time in your day. The fifth step is to make a very detailed plan for your goals and work towards them every day/week/month. If you are married be sure to include your spouse in your plan and brainstorm ideas as you might have to make some changes as a family. It is also very important to create a life that embraces who YOU are and what your own passions are. I am a very free spirited person that loves creating art and being in nature. For years I was putting myself in environments that drained my inner creativity. I spent years feeling very lost and out of balance. I am who I am and I started realizing that I need to be in a certain kind of environment to feel free and balanced. 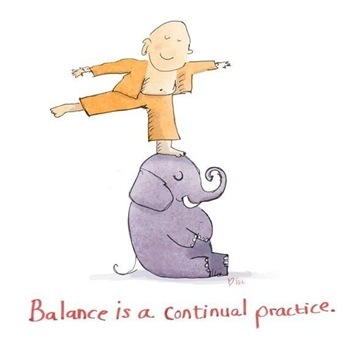 Balance needs to be practiced every single day. No one masters balance as balance is continually growing in life. Nurture balance, accept balance and find your inner peace. This entry was posted in balance, life. Bookmark the permalink.